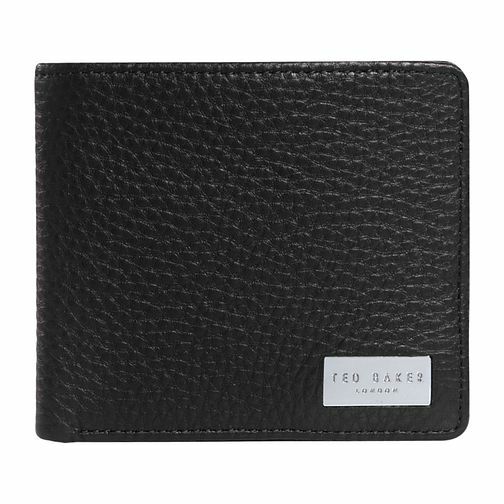 Showcasing a modish design, this black leather wallet from Ted Baker is a wonderful gift for all occasions. Remarkably stylish, it features 4 card slots and a zip up pocket to keep all those bits and pieces safe and secure. A modish design for today’s man.